Chrysler survives. But will it thrive? 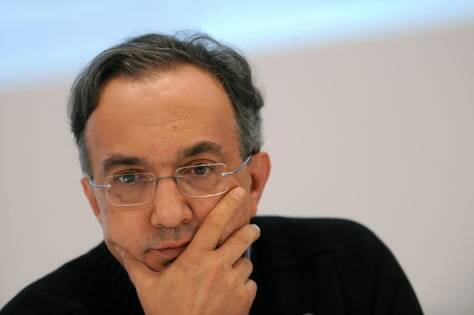 Fiat and Chrysler chief executive Sergio Marchionne attends a news conference at the end of "Fiat Investor Day" last month in Turin, Italy.